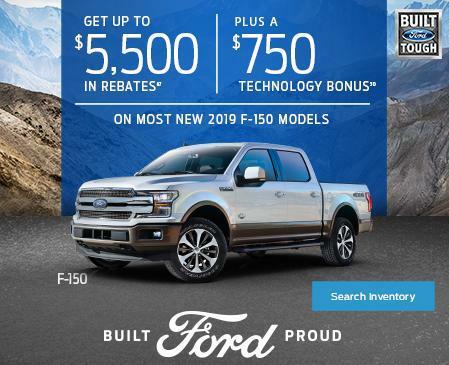 Vaudreuil-Soulange -Ile Perrot Dealership serving Vaudreuil-Soulange -Ile Perrot, QC | Dealer | Avantage Ford Inc. 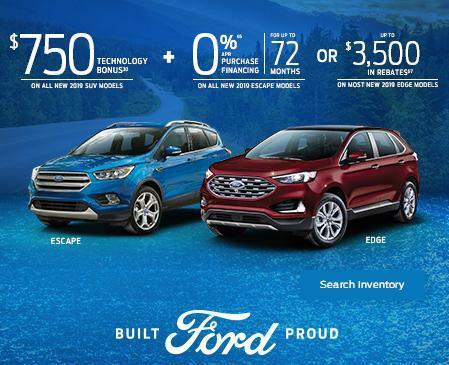 Welcome to Avantage Ford Inc.’s new website. We are here to help you in your quest to find new cars or used vehicles. Our dealership has a stellar history of satisfied customers. 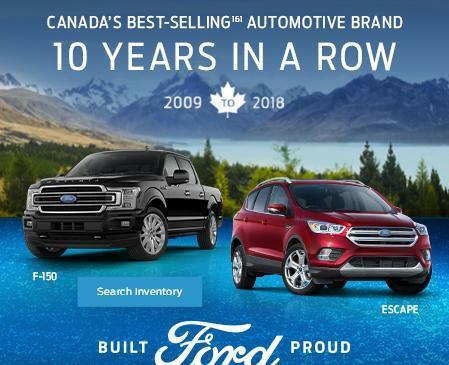 Here at Ile Perrot Ford, our sales staff is knowledgeable, committed and proud to offer the very best vehicles and related products. We give our all in providing customers the best car shopping experience. 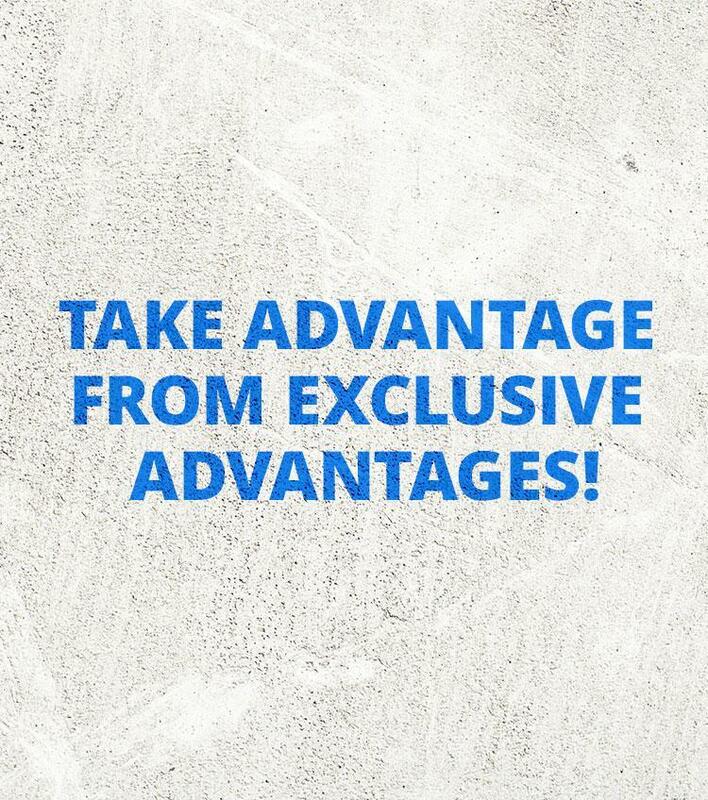 Stop by Avantage Ford Inc. for assurance that you’re looking at high quality new and used vehicles. 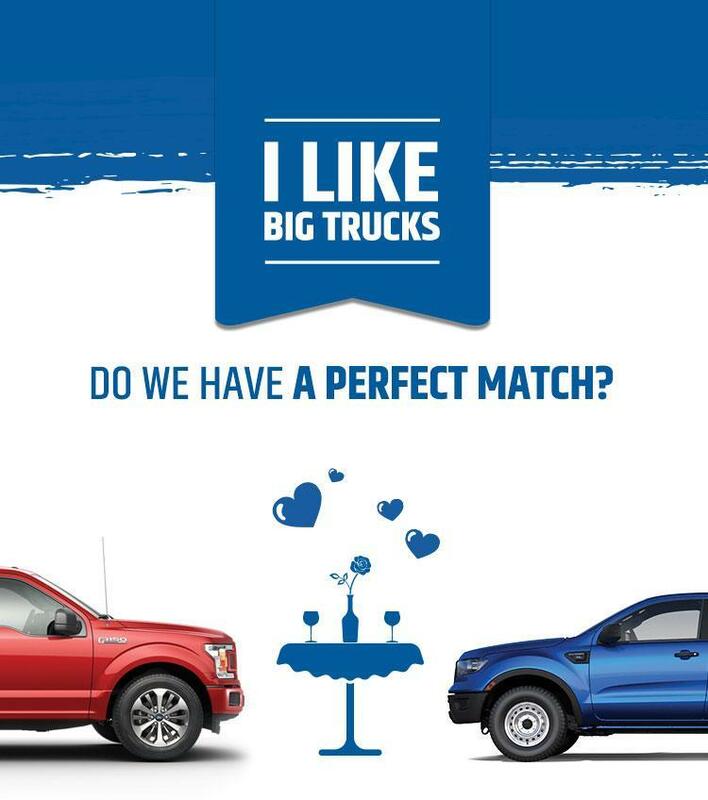 At Avantage Ford Inc., our lot is full of the very best in both categories. Our dealership is conveniently located and open at hours convenient to car shoppers. Get directions via clicking on our interactive driving directions link. Or give us a call and speak with one of our friendly sales staff members. Check out our website if you’re not ready to drive down to the dealership. Browse, shop around, or just take a quick look. Get that in-depth report on the Ford Fusion or Edge you’ve had your eye on. Or configure our easy-to-use searchable online database for information about the newest Ford Fiesta or another Ford model. We also feature a large selection of cars priced under $10,000 for the price-conscious. This includes makes and models from other automakers. Thank you for visiting our website! 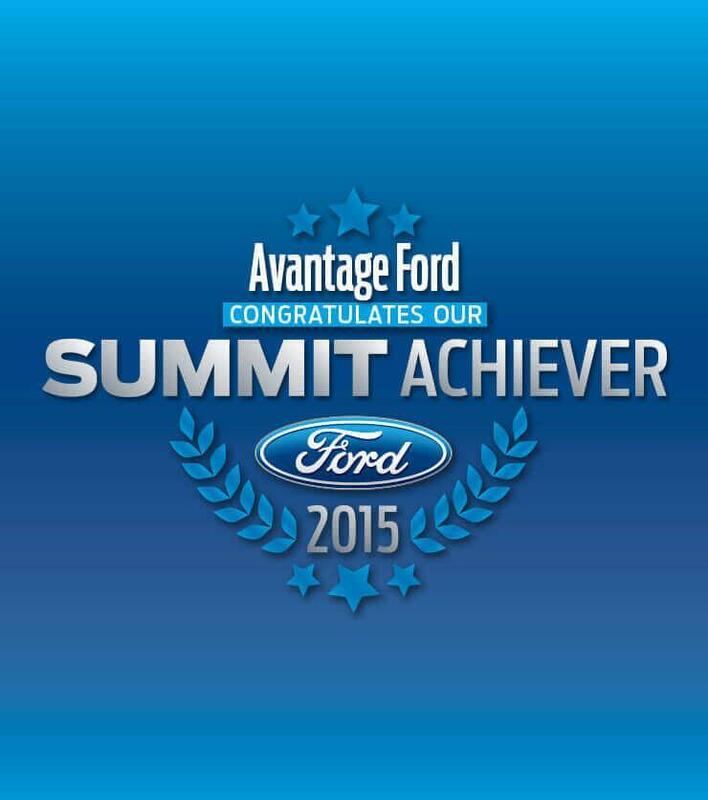 At Avantage Ford Inc., we look forward to serving you.